Partners Worldwide is working with business leaders in Jackson, MS to promote local economic growth. Denny Vander Molen, a dedicated volunteer Business Affiliate, has been leading this effort for the past few years. He’s recruited a wide array of volunteers to train and coach entrepreneurs, and he sees the opportunity to do even more. 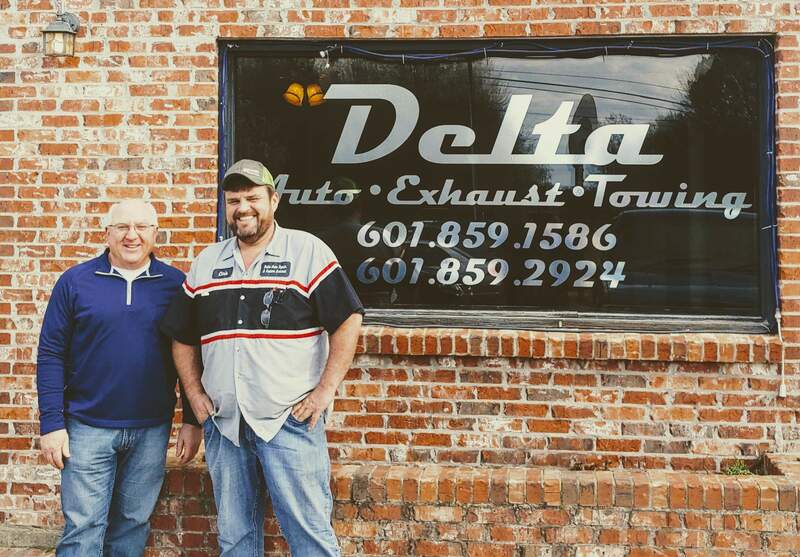 In the hopes of building a larger entrepreneurial ecosystem in Jackson, Denny has begun partnering with the Chamber of Commerce and has also approached the business department at a local college about getting involved. More interest is being generated, as residents and local leaders realize the need for economic development and entrepreneurial support. In addition to seeking jobs, many individuals are exploring ways to take their ideas and turn them into viable enterprises. Those who are currently running businesses are doing so on a relatively small scale. To help expand this work in Jackson, Partners Worldwide is providing Denny and his team of volunteers with technical assistance, coaching, and marketing and recruitment strategies. And the momentum is building! This spring, Denny is training a cohort of emerging entrepreneurs. 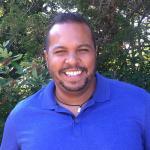 In the fall, he hopes to train another cohort using the new Partners Worldwide Microenterprise Curriculum. Past participants like Chris Corley (pictured above), who runs an auto repair shop, speak of the tremendous value the training provides both personally and professionally. Chris found Denny to be a wonderful role model, an inspiring businessman, and an encouraging mentor. We are honored to partner with local leaders like Denny who are catalyzing economic development in their communities!